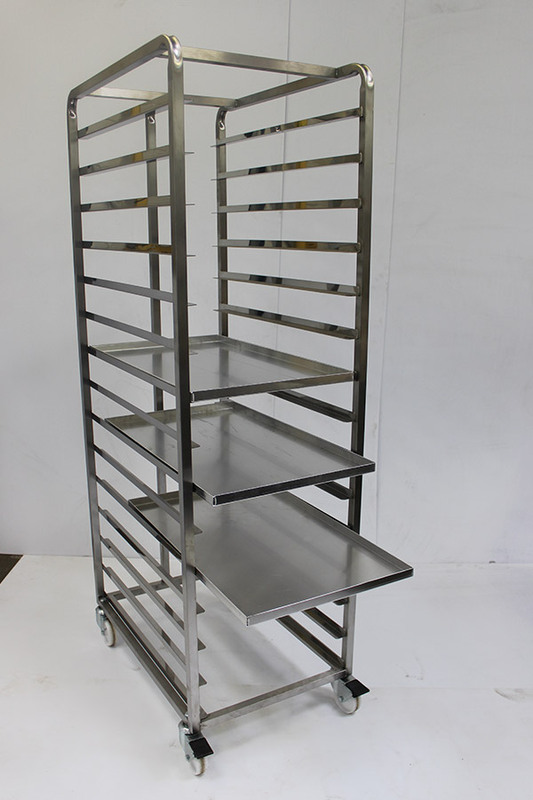 If you're looking for fabrication of bakery or commercial kitchen equipment then please contact us. 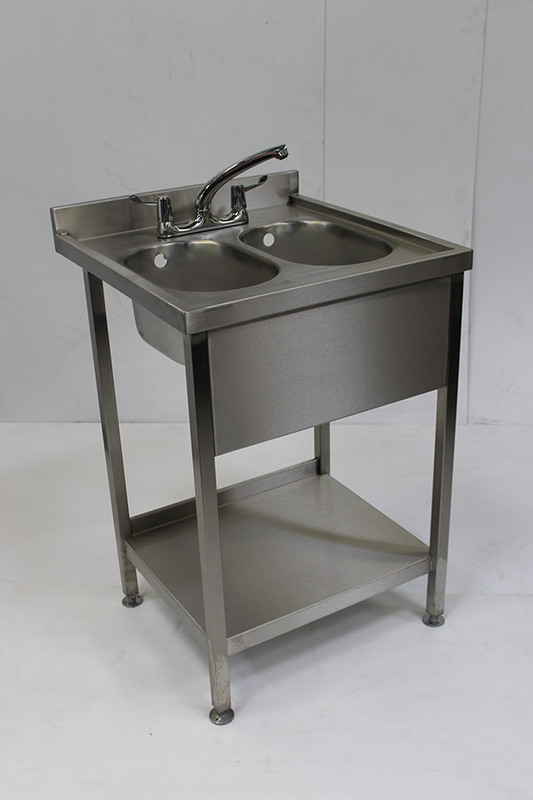 Our craftsmen can make whatever you want quickly and at a reasonable cost - if you can draw it, we can fabricate it! 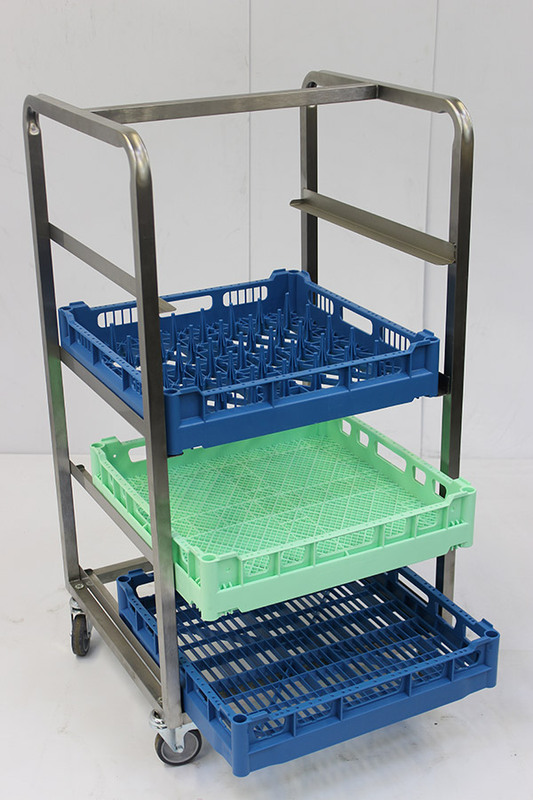 Items such as tables, pie moulds, pizza trays, racking, bakery equipment, sinks, etc are our everyday business. 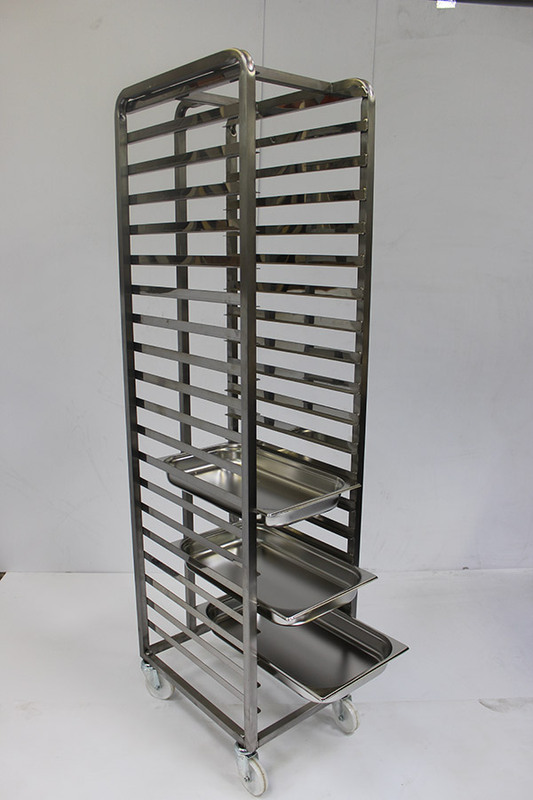 If you need something less common, don't despair - we can fabricate your custom order.